This chill, beat driven and moody guitar sample driven record features rising progressive R&B singer from LA – Kevin Clarke, who buzzed online earlier this year with ‘Kiss Of Life’. 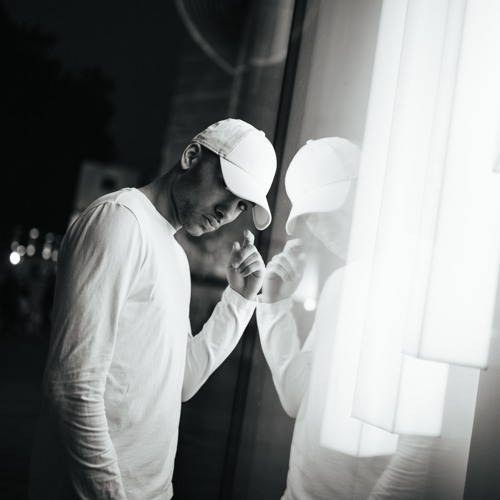 They connected online after Kevin heard Fabian Secon’s, Splurgeboys assisted, “Fallin” and Fabian discovered Kevin Clarke’s “Kiss Of Life” on soundcloud. A mutual appreciation led to “Looking for The Old me”. The record is about soul searching for the person he was when they first met, combating the inevitable complacency in relationships. Fabian’s raw warm tone contrasts well with Kevin’s airy, floaty, Sade-esque delivery. P‎roduced by Lucas Secon and Fabian Secon.